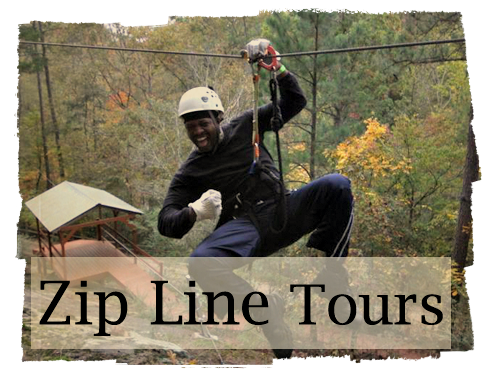 Partnered With The World's Largest Zipline Adventure Park, Historic Banning Mills. We're OPEN for the 2019 Season!!! IT'S HERE! 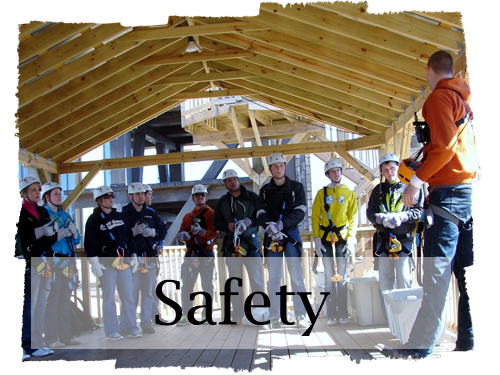 THE FAMOUS SCREAMING EAGLE AERIAL ADVENTURE PARK IS OPEN AT WINDCREEK STATE PARK!!! Screaming Eagle at Windcreek is proud to be a partner to the Alabama State Parks. As a subsidiary of Historic Banning Mills (a 501c3 conservation center), it is Screaming Eagle’s privilege to help in the preservation of ecosystems and history of the Windcreek. In an effort to ensure this property remains available to state residents, no state park or taxpayer funds are being used to construct or manage the eco-adventure courses. 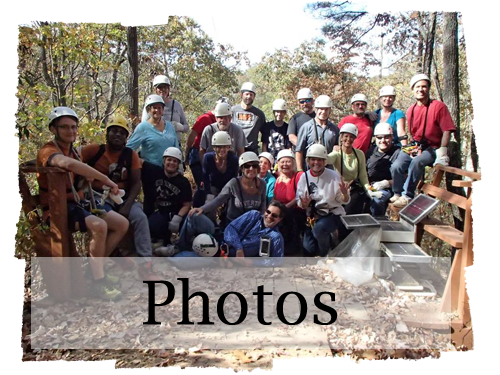 We at Screaming Eagle at Windcreek, Historic Banning Mills, American Adventure Park Systems, and the Alabama State Parks strive to preserve the ecosystem, and proceeds from this project will aide in this process.